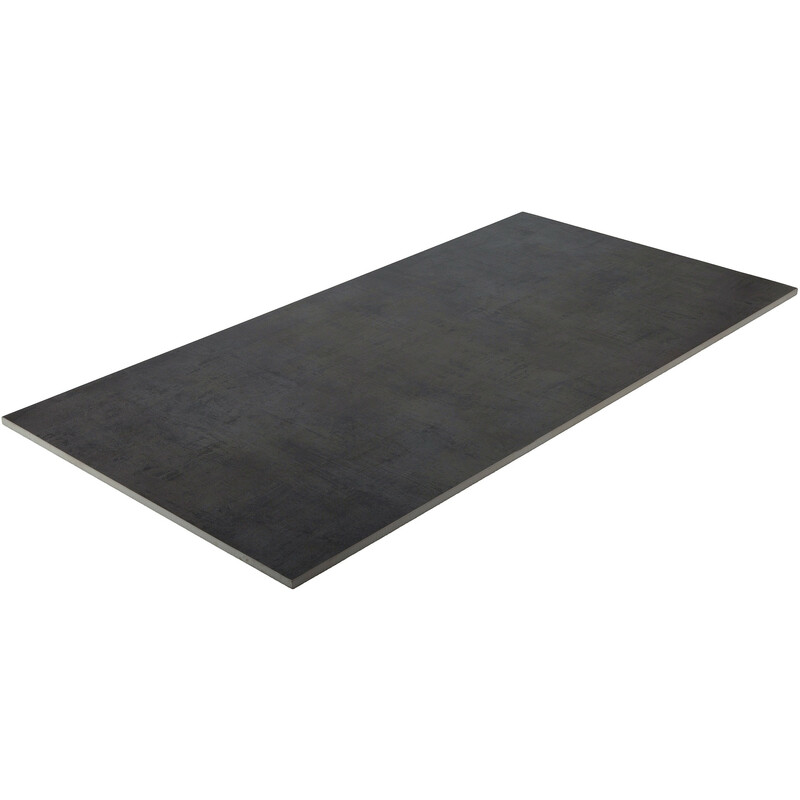 The large porcelain stoneware tile Pencil Black, from the Pencil series, with dimensions of 45 x 90 cm, presents the modernity of a special wipe technique. Light, shimmering lines are redolent of rough pencil sketches. The overall look is clear and modern. Thanks to the durability of the porcelain stoneware, the tile is very easy to clean and doesn't need to be waterproofed. The entire collection unites diverse colours and sizes, offering architects and planners the highest degree of freedom when it comes to selection. 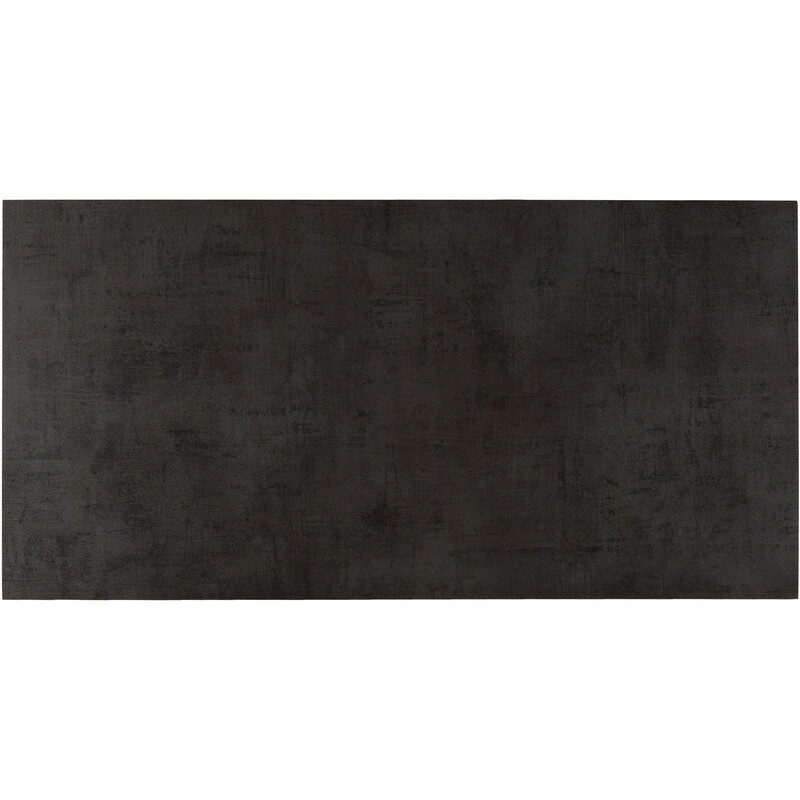 The German supplier, Haju Baukeramik, delivers the Pencil Black R459E704 porcelain stoneware tile from the Pencil series in rectangular form with dimensions of 45 x 90 cm and a thickness of 10 mm in the black tone, and with a matte finish characterised by light, shimmering lines. This tile is rectified. After the burning process, it is finished by machine, resulting in a uniform size with 90° edges.